West wing your way to Washington and get inspired by the history of our country. 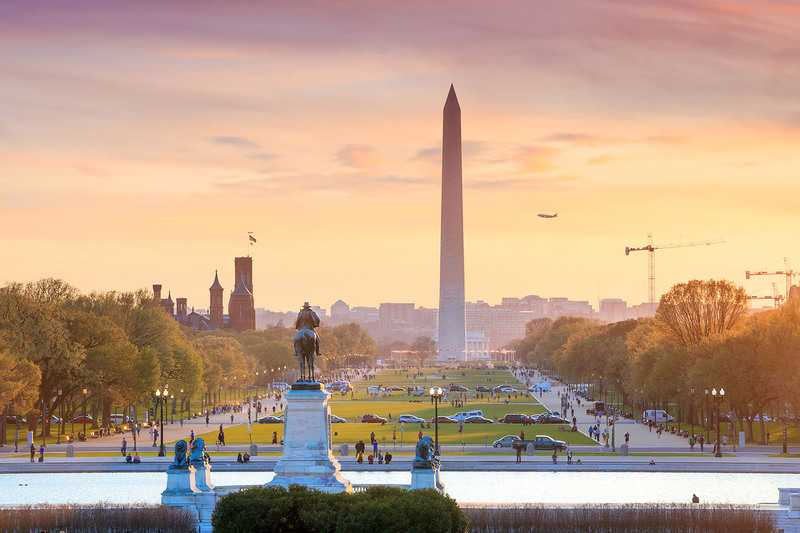 After a nonstop flight from BTR to Charlotte or Dallas on American, Atlanta on Delta or Houston on United, you’ll tour the awe-inspiring Washington and Lincoln Monuments. Explore the interactive Newseum, dedicated to the coverage of life-changing events. Stroll and shop along the cobblestone waterfront of Georgetown, one of our country’s oldest neighborhoods. Visit your favorite Smithsonian and gaze at the one-of-a-kind artifacts from space, science, art and pop culture. Then, pay respects to those who gave their lives for their country at the Vietnam Veterans Memorial or Arlington National Cemetery. Visit your favorite travel site for roundtrip fares as low as $266. And be sure to check out www.flybtr.com for more trip ideas.